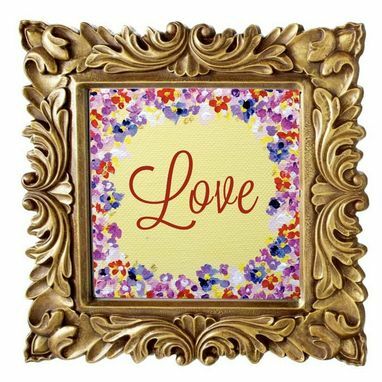 Give your loved one the gift of a true work of art! 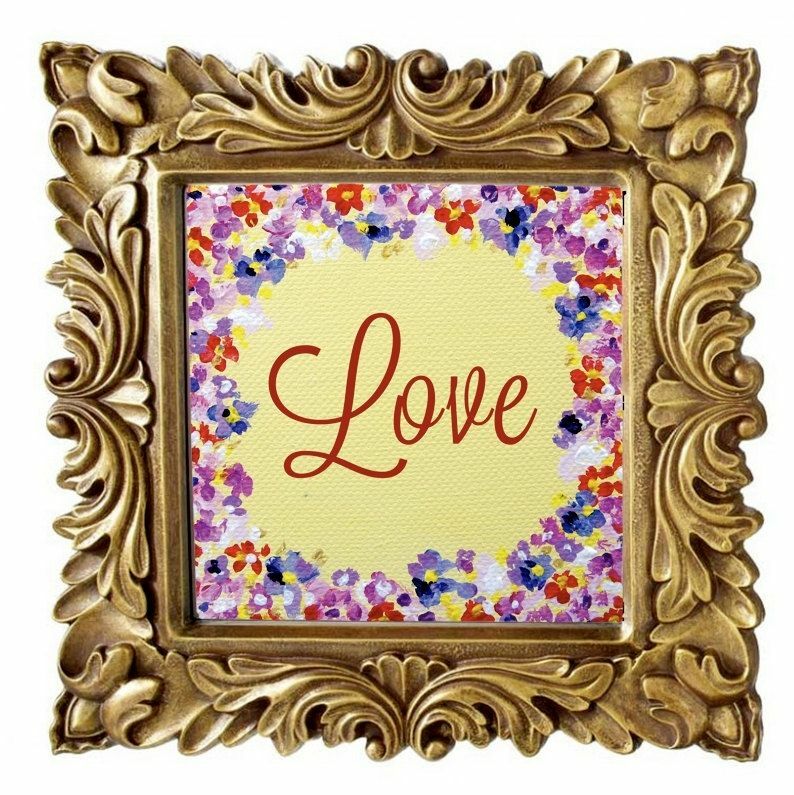 Hand painted by the International painter, Angela Schiappa, this tiny masterpiece on a 4in X 4in, high quality stretched canvas will be sure to bring a smile to you special someone. 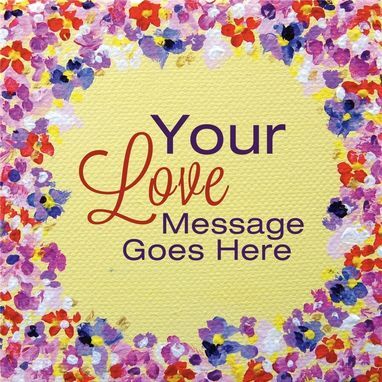 The message is fully customizable and the canvas comes beautifully packaged in a Valentine's Day gift bag. This order is for one canvas and does not include the frame.